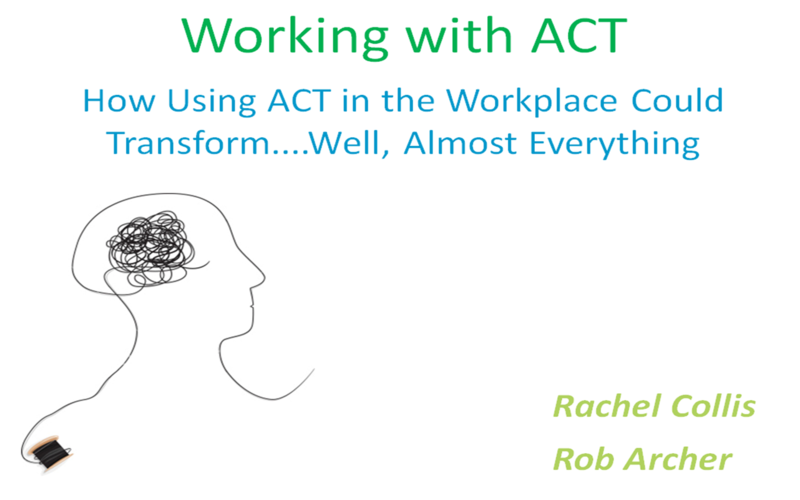 Rachel and I will shortly presenting at the World ACT conference in Parma, Italy. We’re jolly excited by it and have had a lot of fun working out our messages, putting our slides together and generally telling each other how brilliant we are. (p.s. Rachel, you ARE brilliant).